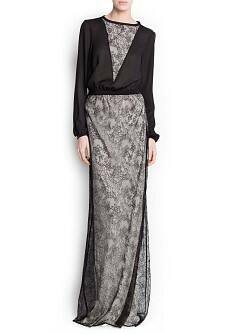 I came across this long-sleeved maxi shirt-dress from Mango whilst browsing their current sale. It's available in dark blue, black, light pink and beige. Click here for more info and to buy. 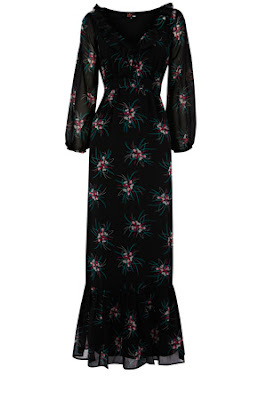 A hot pick from this year's boxing day/end of year sales, this long sleeved floral maxi dress from Oasis has been reduced to £20. Click here for more information. If prints are more your thing, then there's also this floral jumpsuit which is now £22, click here for more info. Finally, for a stand-out look there's this shiny silver jumpsuit, now just £49. Click here for more info. 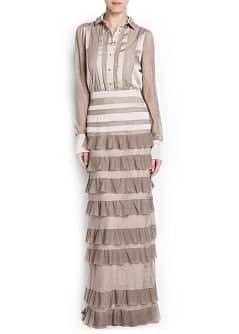 This French Connection maxi dress is on sale at the moment, reduced from £155 to £61! 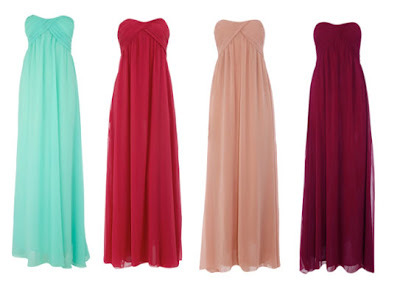 It's a bead-embellished gown Which guarantees a show-stopping entrance. 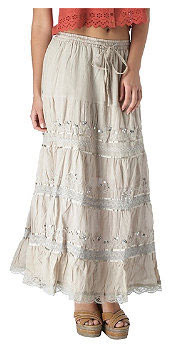 Pair with grecian goddess waves and an oversized clutch for star style. Sugar Candy Long Dress has beaded panels at shoulders and waistband, long sleeves with bead-embellished cuffs, a gathered bust and a zip and hook fastening at back. 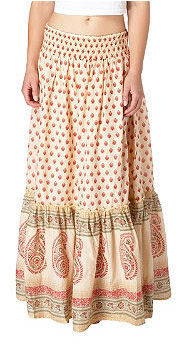 This dress has an attached underskirt. 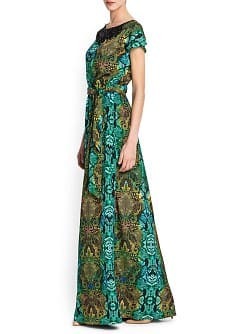 This sequined maxi is another great bargain in the sale. Click here for more info.